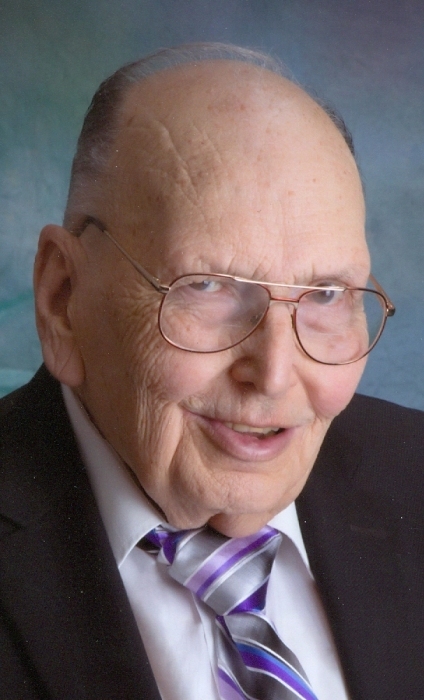 Robert A. Peppmeyer, 83, of Rock Island, passed away on Saturday, February 16, 2019 at UnityPoint Health-Trinity, Rock Island. Services for Bob will be 11 a.m. Thursday at Wheelan-Pressly Funeral Home and Crematory, Rock Island. Visitation will be 4 to 7 p.m. Wednesday at the funeral home. Entombment will be in the Rock Island Memorial Park Mausoleum, where military honors will be conducted by the Milan American Legion Post No. 569. Memorials may be made to CornerStone Christian Fellowship of the Quad Cities, Moline. Robert was born on July 21, 1935 in Rock Island a son of Arno and Naomi (Gilbert) Peppmeyer. He married Janet Landrith on November 14, 1959 in Moline. Mr. Peppmeyer was a computer operator for Iowa-Illinois Gas and Electric Co. He retired in 1995 after 26 years of service. He was a member of the CornerStone Christian Fellowship of the Quad Cities, Moline, where he served as an usher and took communion to the sick and infirmed. He was a former member of the Moline Gospel Temple. Bob had a special affection for animals. Mr. Peppmeyer was a U.S. Army Korean War veteran. Survivors include his wife, Janet; children, Marty Peppmeyer, Santa Fe, TX., Rob Peppmeyer, Stephenville, TX., and Tammie (Mike) Hardin, Rock Island; 11 grandchildren; 18 great grandchildren with two due in May.